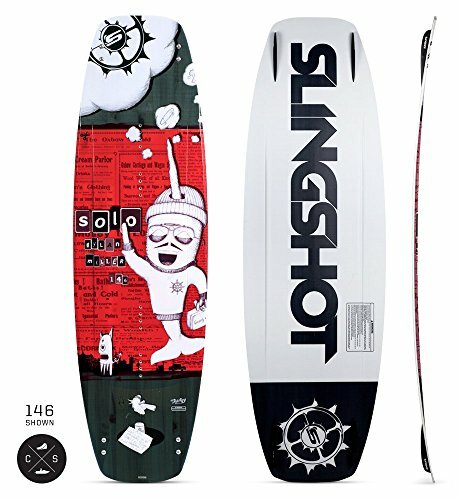 The Solo is a completely new crossover board designed by pro rider Dylan Miller and legendary Slingshot shaper Tony Logosz. Never before have we been able to incorporate so many unique performance features into one board. 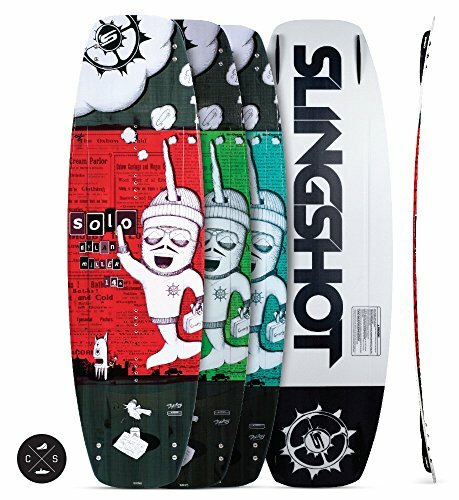 The Solo is the first of a whole new breed from Slingshot. It is a board that appeals to every riding environment. 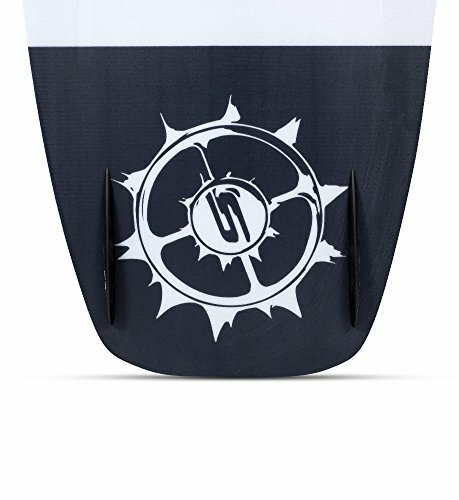 New tapered Flex Tip Technology creates an entirely new sensation for riding rails by allowing the rider to lock into presses without having to fight the rigidity of the board. 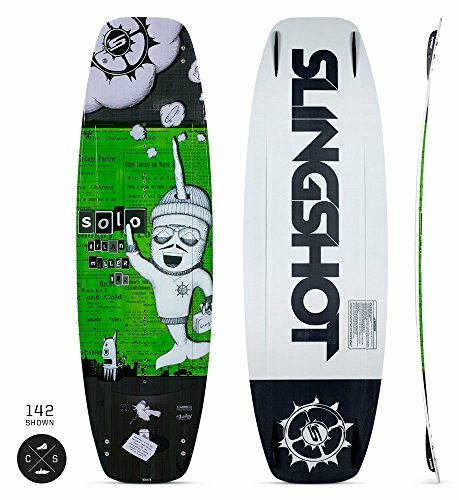 Subtle channels located between the feet help to increase traction and stiffen the belly, giving the Solo more immediate pop off the wake, while the center V-Spine helps break up water tension for big landings, both behind the boat and in the park. The Solo also has a noticeably narrower outline shape, giving it more of a snow feel.